Good vision does not happen by accident, and nature cannot always be depended on to provide good vision. But good vision care can make a significant difference, improving acuity and the ability to perform tasks, both close up and far away, with greater effectiveness. If you have a vision problem, you know that regular eye examinations, corrective lenses and treatment of conditions are critical to allowing you to have optimum vision. Epic Vision Development can help you and your family members see clearly and enjoy the activities you love. Dr. Timothy Moore is a licensed optometrist with an emphasis in Pediatric Vision Care. He can provide gentle, professional care for young children with lazy eye, crossed eyes, developmental issues and other vision problems. Both Dr. Moore and the staff are experienced in managing our tiny patients with compassion and good humor. 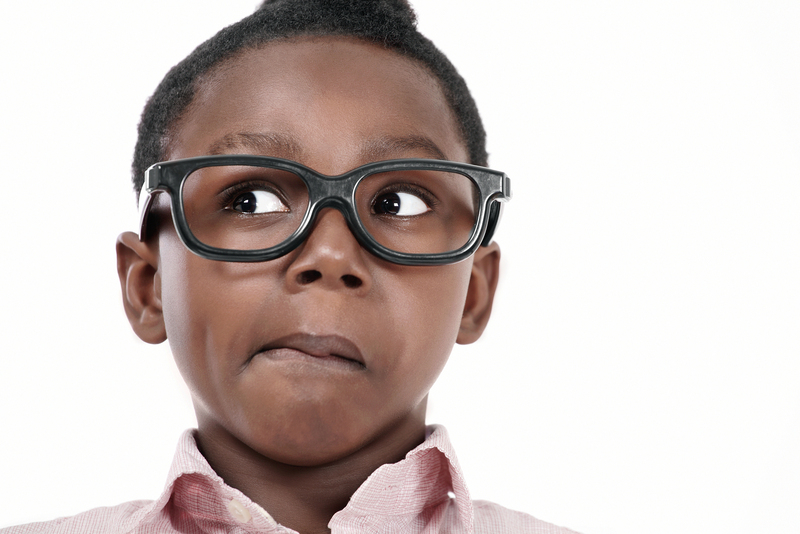 We are committed to providing the highest quality of vision care to our patients, whatever their age. Infants are not born able to focus clearly and track objects easily. These abilities develop gradually, with peripheral vision arriving earliest and then, more direct focusing skills. In some cases, children’s vision does not develop as it should. They may have problems seeing at a distance (myopia) or in the ability to see close up objects (hyperopia), such as is needed for reading. Astigmatism is another common vision problem that can make objects or lettering appear blurry. Corrective lenses may be needed to address these problems so that children are able to learn normally and safely enjoy play activities. In other cases, children may have problems with muscle development around the eyes that may require surgery or exercise techniques that strengthen the muscles. A pediatric vision specialist can help to diagnose these problems and recommend appropriate treatments. We know that our clients have busy lives. That’s why we have created a New Patient Center here on our website to streamline the process of providing important information for our patient files, as well as to arrange insurance payments or financing for our services. The New Patient Center provides a faster way to manage the necessary record keeping and paperwork that can take excessive amounts of time out of your day.